healthyfoodhouse.com | Parents everywhere were shocked to learn that the No More Tears baby shampoo from Johnson & Johnson contained formaldehyde, which has been shown to cause cancer and is most well-known for its use in embalming dead bodies. But to find out just what the danger is in adding a substance like formaldehyde to baby products you have to look at the evidence from research that has been done over the past few decades, and you must start by understanding just what formaldehyde is. Formaldehyde has a very strong smell, and it is highly flammable. It is a clear liquid that is used in dozens of different products including cleaning solutions, building materials, glue, fabrics, paper products and insulation materials. It is also used commercially for its anti-fungal, anti-bacterial and disinfectant properties. But what about formaldehyde and cancer? Is it as dangerous as people think? Although the long-term research on formaldehyde hasn’t been completely finished, there are several signs that point to it as a carcinogen, or cancer-causing agent. In fact, the United States government has officially labeled it as such. The EPA has had it classified as a carcinogen since 1987. There have been a number of studies that show that it does indeed cause cancer in both rats and humans and studies of people that work around embalming fluid like embalmers have shown that they have a higher rate of cancer than other groups. So the facts are fairly clear on whether or not formaldehyde really does cause cancer. Although the company claims that the amount of formaldehyde isn’t large enough to be detrimental to humans – even infant humans – the fact is that it still has allowed this chemical for as long as they have been making the No More Tears shampoo. But now, the company has announced the removal of formaldehyde from that shampoo and they are removing it from one hundred other products that they manufacture as well. It could be seen as a sign of good intentions that the company is removing it from their products. But the real question is: why hasn’t it been removed before now? Obviously, the product doesn’t require that particular ingredient to be manufactured because they are now using a different formula that is formaldehyde free. Also, the timing is suspect because California just passed a law that required cosmetic companies to identify more than 160 chemicals that could be harmful to people that they previously had been keeping secret. Johnson & Johnson isn’t the only offender of including harmful chemicals in bath and body products. There are advocates that are lobbying for other cosmetic companies to remove harmful ingredients after independent researchers found that their products still contained the offending substances. 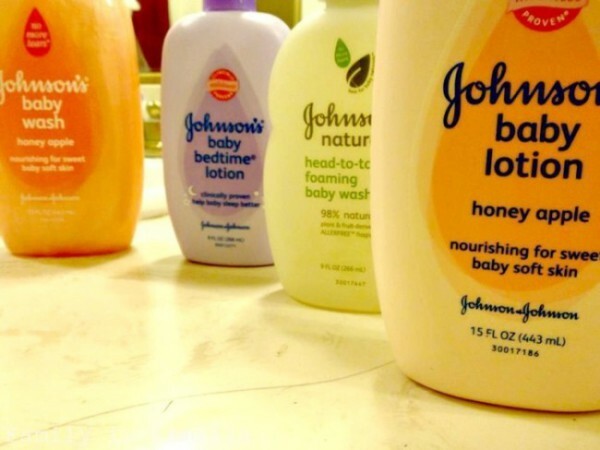 Johnson & Johnson claim that it cost them tens of millions of dollars to make the changes, so it isn’t clear if other companies will follow suit, or if they can even afford to.